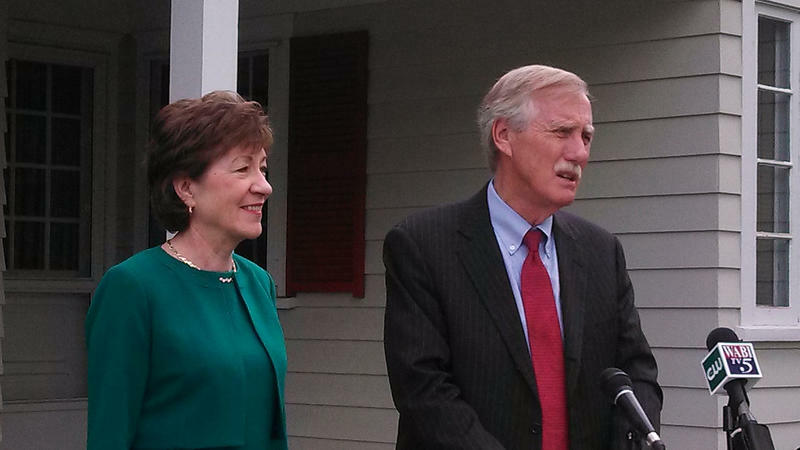 BREWER, Maine - Maine's independent U.S. Sen. Angus King was back in the state this week to talk about pre-existing conditions to people recovering from drug use. The House passed an omnibus drug bill in June that includes a number of measures aimed at responding to the nation’s growing drug crisis. Independent U.S. 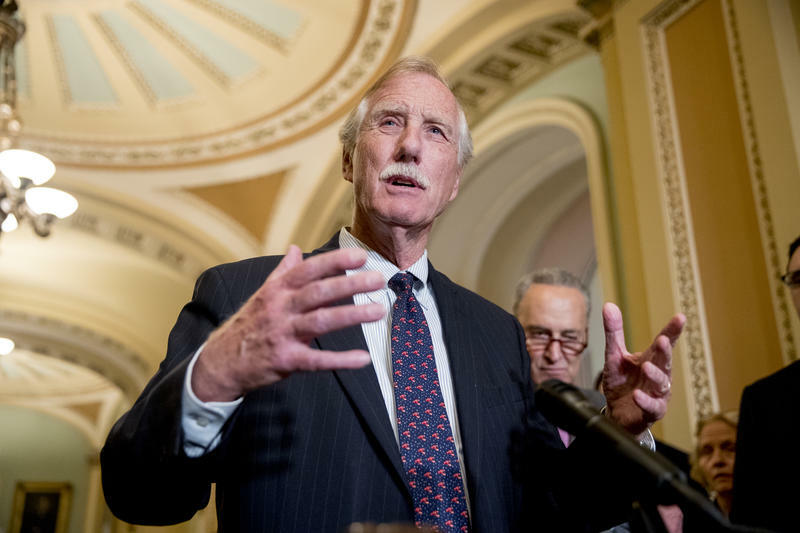 Senator Angus King, who has been holding forums around the state on the drug problem, is hoping the Senate will consider the bill this month. 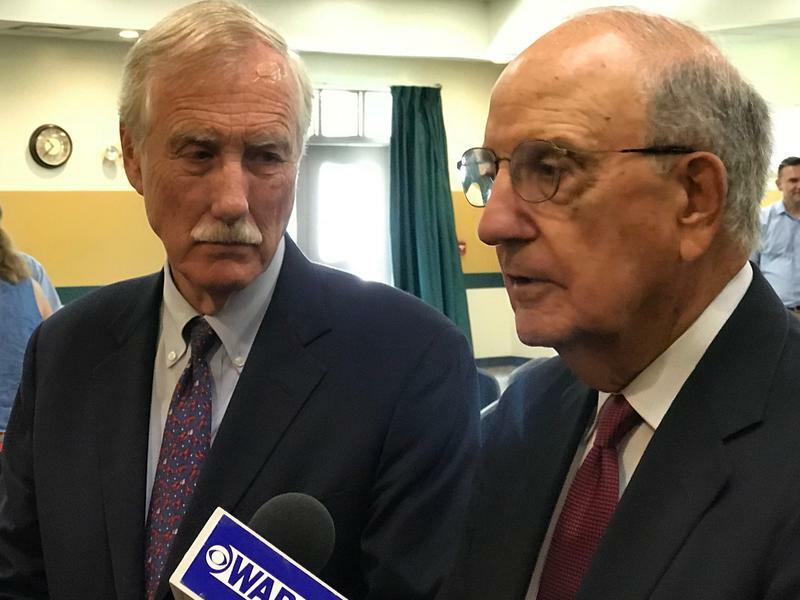 Maine's two U.S. senators say they support a proposal to rename the Russell Senate Office Building for Arizona Sen. John McCain, who died on Saturday. The idea has received support on both sides of the aisle especially because of the history surrounding the man for whom the building is currently named. But other options to honor McCain are also being discussed. 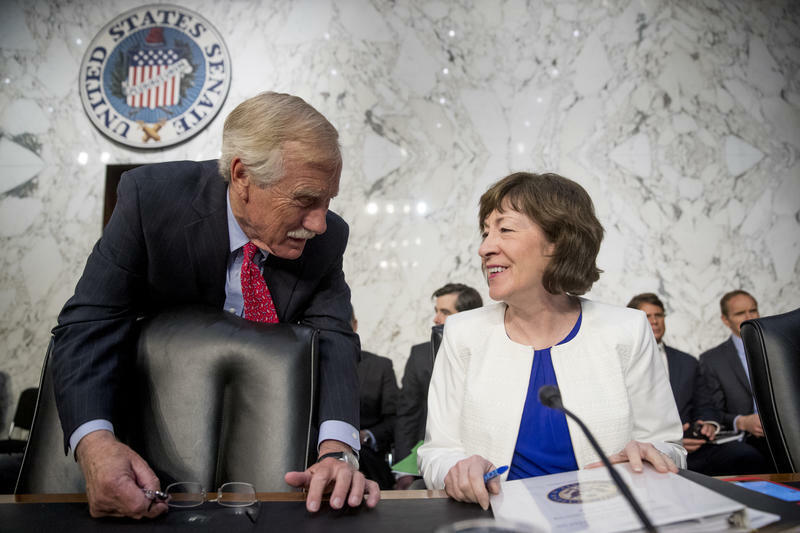 As members of the Senate Intelligence Committee, Maine’s Susan Collins and Angus King are among those in the forefront of investigating Russian efforts to influence elections in this country. 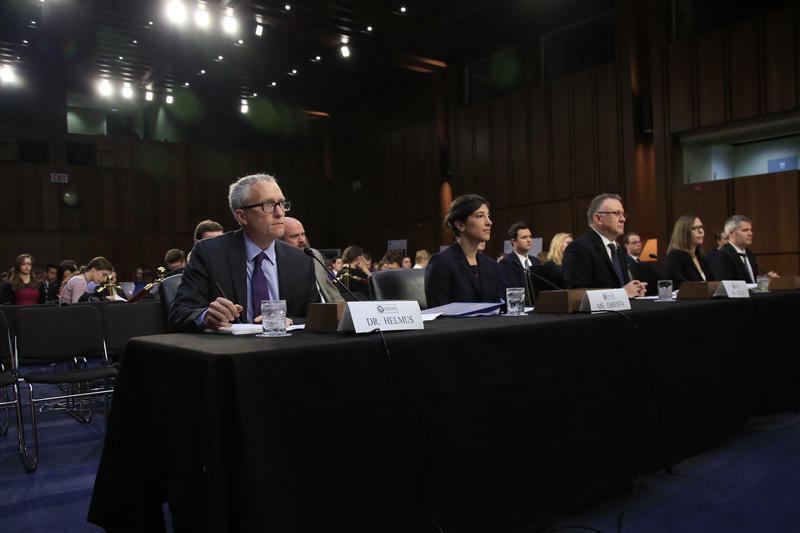 Both say that these efforts are more extensive and intrusive than many understand, and that trolls are already aiming beyond the 2018 midterms. 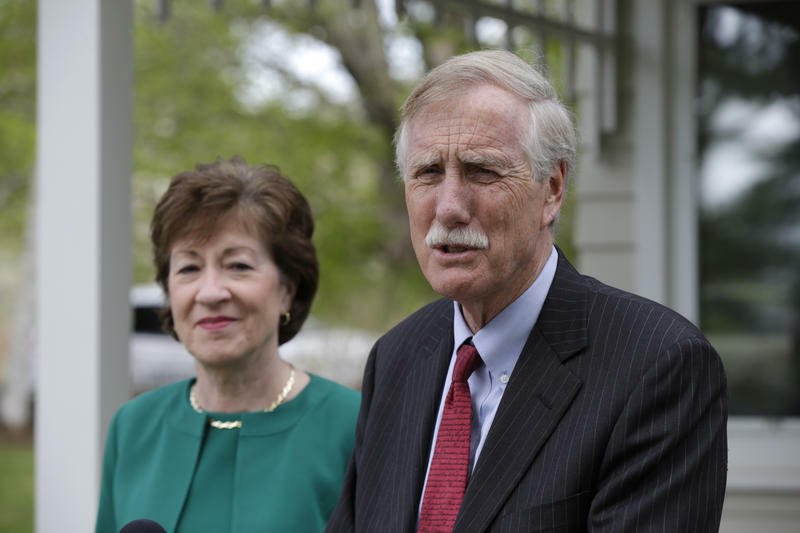 BRUNSWICK, Maine _ Sen. Angus King got his motor running, and headed out on the highway. The independent from Maine hit the road on his Harley for three days of listening sessions that wrapped up Sunday at home in Brunswick. House Republican leaders are considering proposing another round of tax cuts when they return to work next month. But Maine Sen. Susan Collins says she doesn’t think the Senate will take up another tax cut package. It’s one thing to sanction Russia or other nations for attempting to interfere in democratic elections. 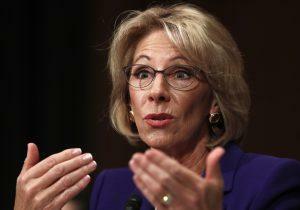 But how do you educate the American electorate to recognize misinformation spread on social media? The Treasury Department has decided to not require donor information from certain nonprofit organizations that seek to influence elections. 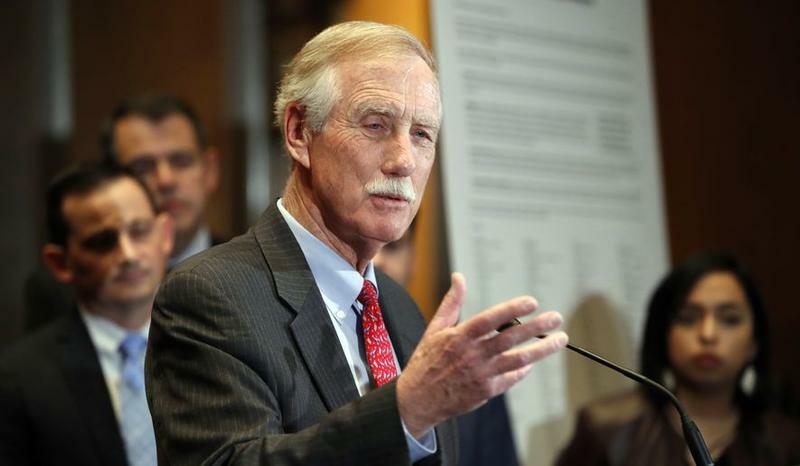 Sen. Angus King is co-sponsoring a bill that would reverse that decision and go further. Just days after the nation's top intelligence officer warned of persistent attempts by Russia to hack American voting infrastructure, the Maine Secretary of State's office confirmed that it is seeking federal funds to beef up cybersecurity of the state’s voter registration system. 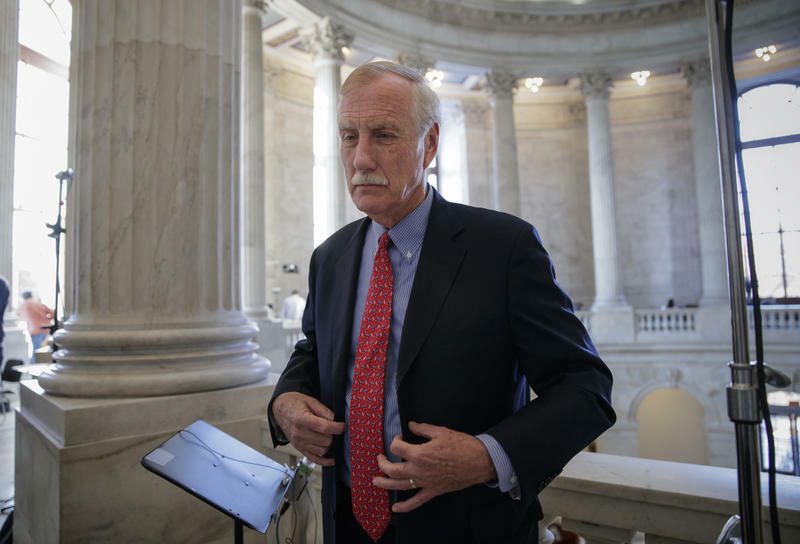 Senator Angus King says he has concerns about the judicial record of President Trump’s U.S. Supreme Court Nominee Brett Kavanaugh. King cites Kavanaugh’s ambiguity on Roe v Wade, the Affordable Care Act’s required coverage of pre-existing conditions and his comments about Presidential immunity as points of concern.